Remember making scrapbooks in your childhood? Ripping out pages of the Christmas catalogues to make wish lists or putting together your photo collages to make a school yearbook? Take this idea and create your own wedding scrapbook, sticking in ideas for dresses, cakes, colours… You name it! Add comments of your wedding journey and thoughts, too, and see your wedding evolve. We all enjoy a bit of love from our friends and family. 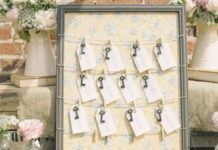 A wedding guestbook is the perfect way to capture this with heartfelt messages from those closest to you. Reading it only days later still gives you that warm fuzzy feeling inside. If you want an alternative guestbook, try a wish tree or a fingerprint tree, where guests leave their good luck messages beside their prints. A shadow box is a beautiful way to highlight key memories from your wedding day and looks stunning when hung in any room. 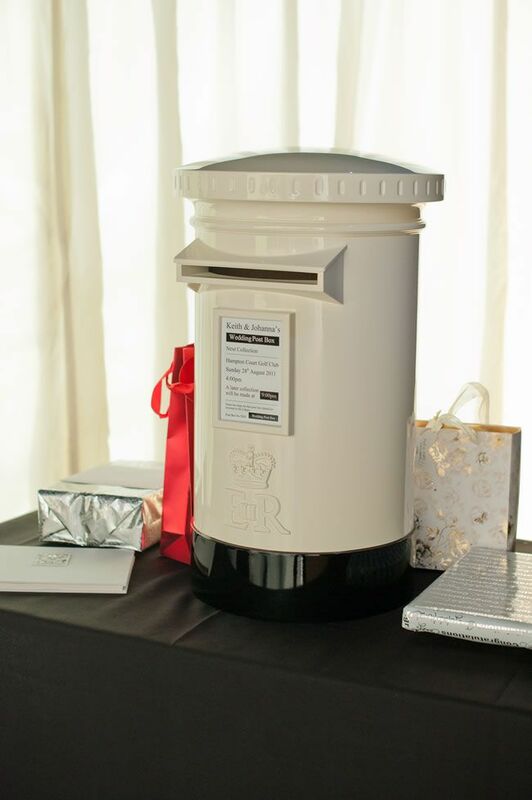 Fill with items such as a copy of your save the date and wedding invitation, a photo from your day, a piece of your jewellery from your wedding garter and some fabric from your decor or dress. 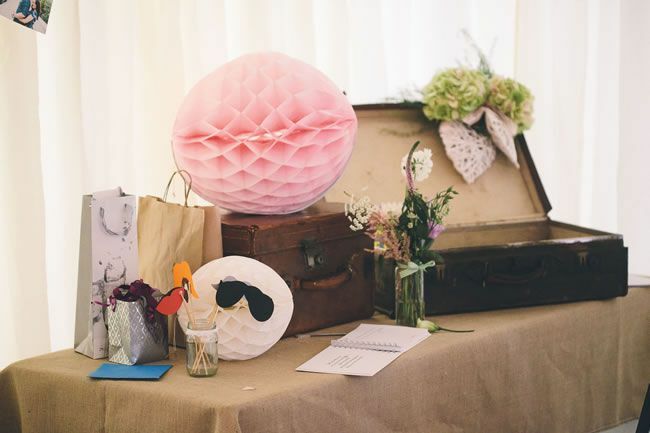 Invest in a special keepsake box or a vintage suitcase to store all your wedding memories – from place cards to menus and any bits of decor you can fit in. Rather than digging a hole in your garden to store it, put it in a cupboard or attic so you can look at the contents in years to come. So, you’ve got lots of beautiful photos from your day but they are stuck on a disk or your computer and you never seem to get time to have them printed. Ask your photographer if they have a photobook option in their photography package or make time to create one yourself online. Photobooks are a perfect way to view your wedding day photos and they also make great gifts for the family. Have you heard of Bespoke Verse? Joanna works with couples to create bespoke poetry that’s completely unique based on the couple, from their personalities to their best memories. 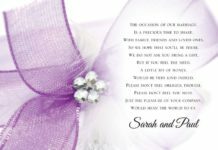 A great reading for the wedding or a framed keepsake after the big day. 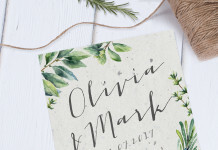 Wooden signs from your wedding are perfect for adding a quirky, rustic touch to your home. 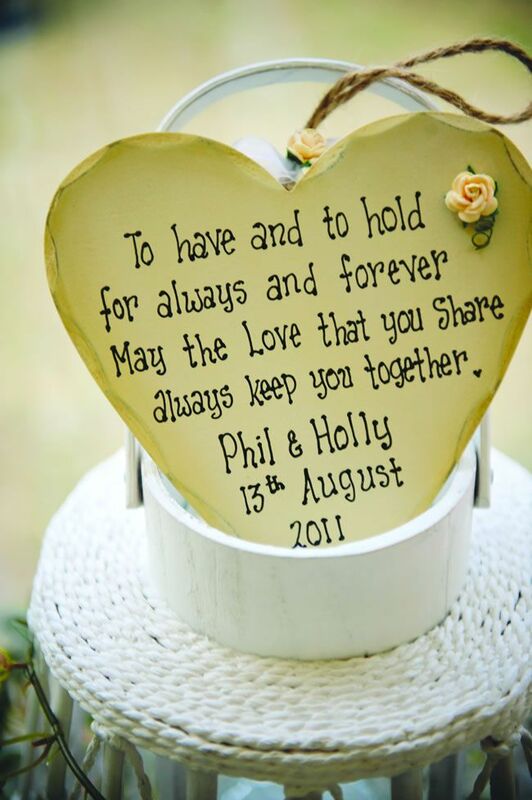 From ‘Happily Ever After’ and ‘Mr & Mrs’ on your mantelpiece to a bespoke board memento of your vows hung on your wall. If you’re providing the music for your wedding, keep a copy of the CD. If not, ask your DJ for the playlist so that you can create a CD following your wedding. Each track will bring back moments of your day. 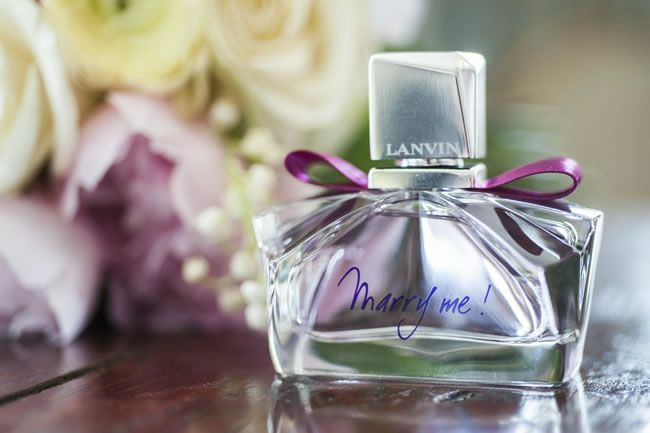 Choose a perfume that you’ve never worn before as your wedding scent. Then every time you smell it, it will take you back to your special day. 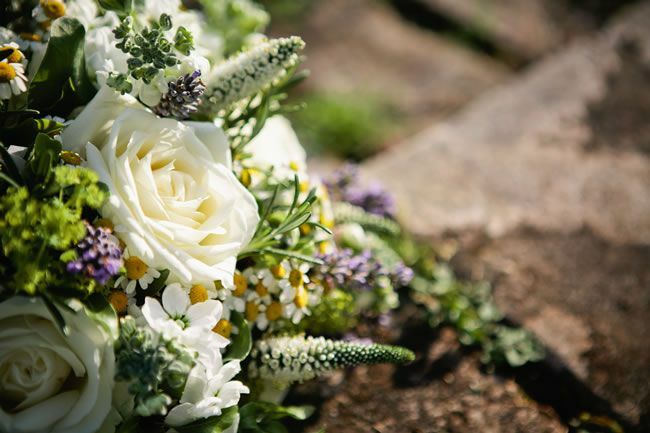 Flowers are a special and expensive part of your day, so get them professionally preserved or pressed after the wedding. Dried flowers are also great for paperweights to show off in your home. 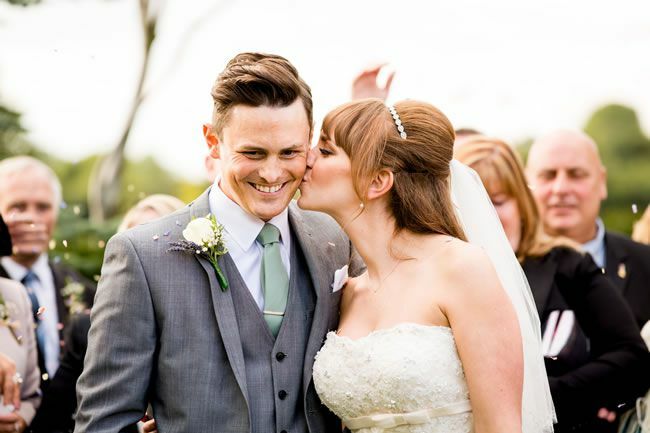 Remembering your wedding day will obviously be very important to you, and especially when it comes to your wedding photography – make sure you give your photographer this checklist so he captures every aspect!